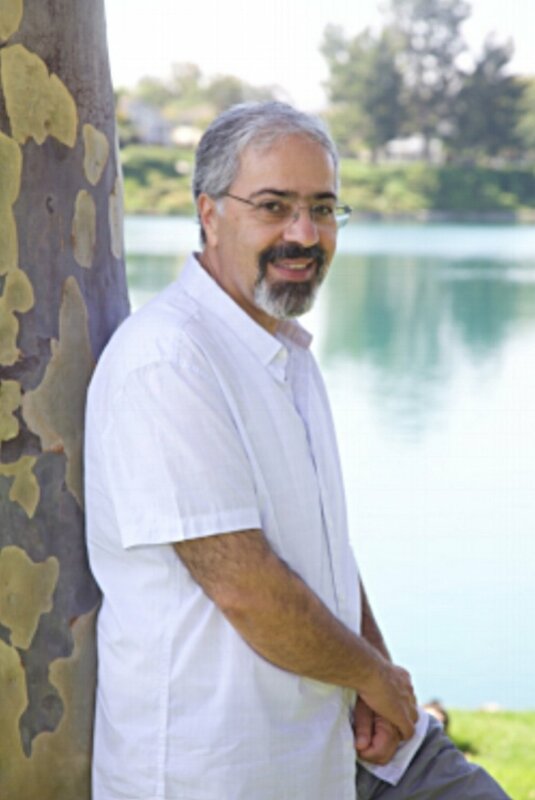 Dr. Pourmand is a Licensed Marriage Family Therapist, (LMFT) Doctor of Psychology, and a Certified Life Coach. His specialty is working with those facing life-changing decisions and those dealing with loss and grief. Respected for his keen awareness and emotional intelligence, Dr. Pourmand decided, several years ago, to expand his education and add life-coaching to his practice, to better meet the needs of those going through temporary life changes, as well as those looking for in-depth therapy. He has lived in Iran and Europe, and made his home here in the US. He's been witness to the beginnings of war and revolution. Like many of us, he has endured the illness and eventual passing of several family members. Dr. Pourmand overcame these challenges and used them as vehicles for growth and change. He is excited to pass on the lessons he has gathered and eager to learn from those he continues to serve. Dr. Pourmand is licensed through Board of Behavioral Sciences and certified by Coach Training Alliance.